July 19, 2016|Posted in: Holidays and Seasons, Let's Eat! 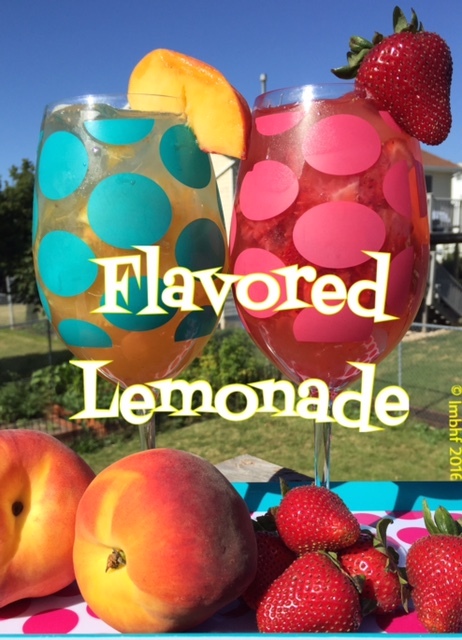 Nothing says “Summer” like lemonade and fresh fruit! These turned out so pretty and they were absolutely dee-lish!! Whip some up to refresh your family on a hot summer day. 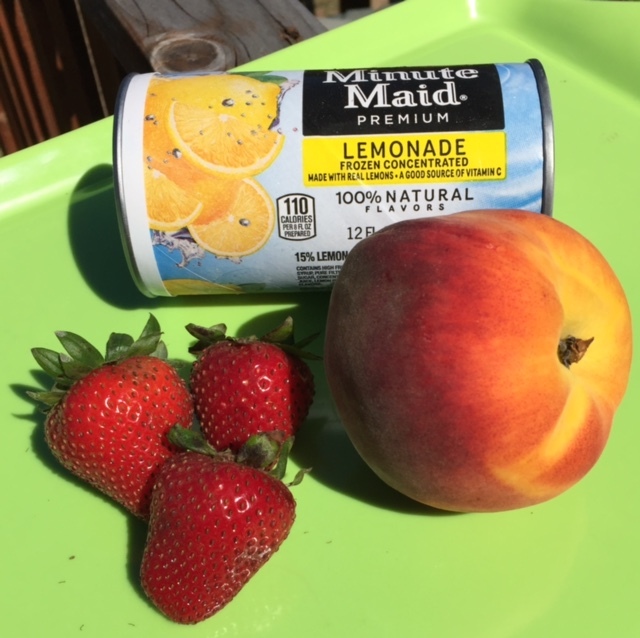 I simply used Minute Maid frozen concentrate, but if you want to make yours from scratch I’ve posted a recipe below. 2 Cups of Lemon Juice (about 8-12 lemons if you’ll be juicing them yourself). Pour 4 cups of water into a two quart pitcher. Add 2 cups of sugar and stir until dissolved. 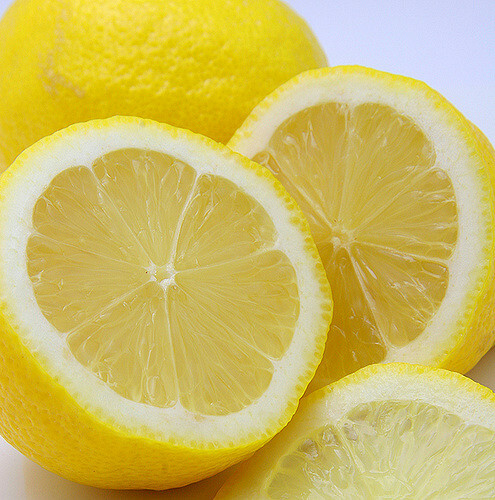 Juice your lemons and strain to remove any pulp or seeds. Add 2 cups of lemon juice to the water and sugar mixture. Taste test and adjust the sweet/tart-ness to your liking by adding a bit more lemon juice or sugar. Mash or puree your fruit. I like my fruit to have a chunky texturer so I just mash it with a fork. Pour lemonade into 8 oz. glasses and add 1/4 cup of fruit to each glass. All that’s left to do (besides clean up of course) is to sit back, cool off, relax and be refreshed! For a super quick short cut, you can just use lemonade concentrate from a can and simply add the fresh fruit! I’ll be trying this out! This recipe looks so yummy and refreshing!